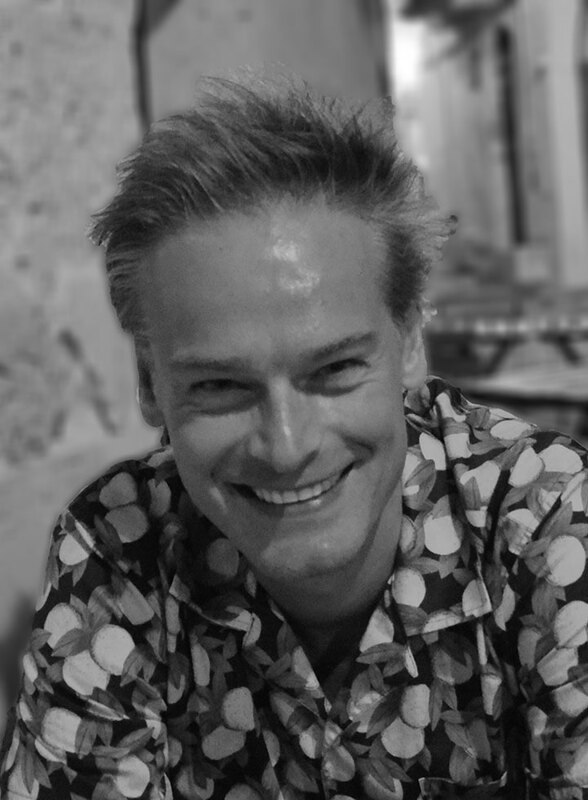 Allard den Dulk is Lecturer in Philosophy, Literature, and Film at Amsterdam University College and Research Fellow at the Faculty of Humanities of the VU University Amsterdam (The Netherlands). He is the author of the monograph Existentialist Engagement in Wallace, Eggers and Foer: A Philosophical Analysis of Contemporary American Literature (Bloomsbury 2015) – for more information about this book, see below. His work has appeared in different academic journals and collections (see Publications). Currently, he is working on a book tentatively titled Wallace’s Existentialist Intertexts: Comparative Readings with the Fiction of Kafka, Dostoevsky, Camus and Sartre . The novels of David Foster Wallace, Dave Eggers and Jonathan Safran Foer are increasingly regarded as representing a new trend, an 'aesthetic sea change' in contemporary American fiction. 'Post-postmodernism' and 'New Sincerity' are just two of the labels that have been attached to this trend. But what do these labels mean? What characterizes and connects these novels? This study shows that the connection between these works lies in their shared philosophical dimension. On the one hand, they portray excessive self-reflection and endless irony as the two main problems of contemporary Western life. On the other hand, the novels embody an attempt to overcome these problems: sincerity, reality-commitment and community are portrayed as the virtues needed to achieve a meaningful life. This shared philosophical dimension is analyzed in this study by viewing the novels in light of the existentialist philosophies of Søren Kierkegaard, Jean-Paul Sartre, Ludwig Wittgenstein and Albert Camus. One hears a great deal of flimsy talk about the "new sincerity" in American literary fiction. In Existentialist Engagement in Wallace, Eggers and Foer, Allard den Dulk transforms that flimsy talk into rigorous, methodical scholarship. Expanding on his already important work on David Foster Wallace and Søren Kierkegaard, den Dulk walks the reader through not only the key novels of his three primary fiction writers but also the foundational existentialist texts that inform these groundbreaking novels. In these lucid close readings, den Dulk demonstrates that Wallace and company aren't just trying to connect with readers; rather, they are conducting an informed and urgent existentialist critique of postmodernism and poststructuralism. -Marshall Boswell, Professor and Chair of English, Rhodes College, USA, author of Understanding David Foster Wallace, and editor of David Foster Wallace and "The Long Thing"
An intoxicating journey through the philosophical underpinnings in the fiction of Wallace, Eggers and Foer. Allard den Dulk steers the reader through a postmodern landscape of "hyperreflexivity and endless irony." Yet where we may expect a dull and easy acceptance of thrill-seeking nihilism, den Dulk's conclusion is more passionate and surprising. This book is required reading for anyone who wants to understand 21st-century American fiction. 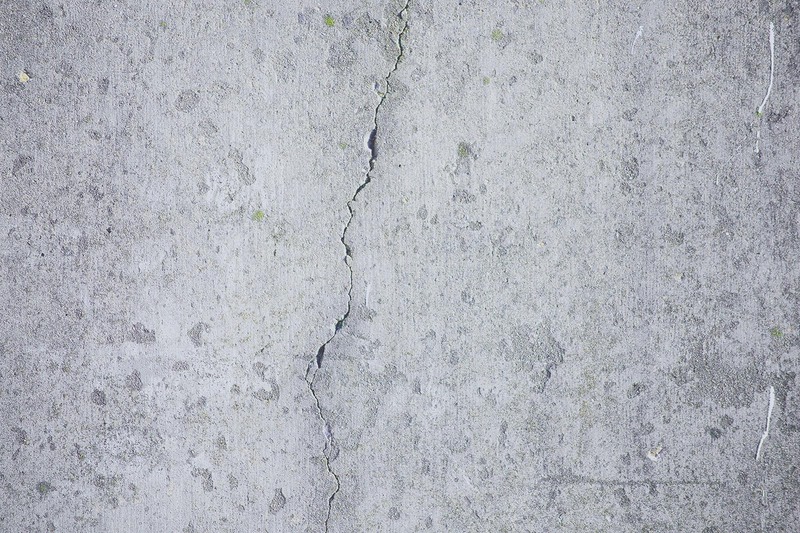 Allard den Dulk has written the best study I've read of the vexed intersection of sincerity, hyperreflexivity, and community in contemporary American fiction. 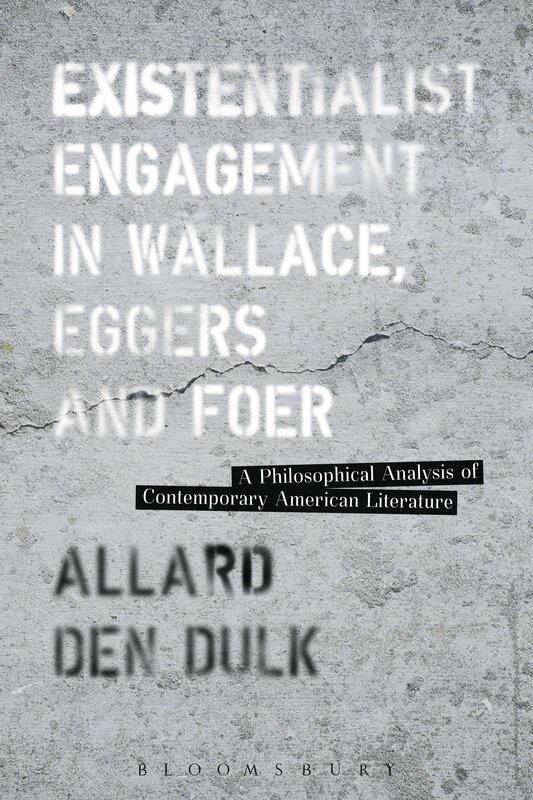 Drawing on a sequence of unpublished interviews with Eggers, Foer, and Wallace, and matching those insights to a philosophically informed analysis, den Dulk gives us a powerful way to think about Wallace's legacy and the changing topography of the American novel. A thorough and insightful study of some of America's most influential contemporary novelists. Reading their work with great attention, den Dulk rediscovers existentialist philosophy as being more relevant than ever for the understanding of the world of today as it is fathomed by Wallace, Eggers and Foer. A highly stimulating intellectual adventure. [Existentialist Engagement in Wallace, Eggers and Foer] has the merit of addressing both neophytes and professionals.... The newcomer can look here for a to-the-point analysis of the essence of what Wallace and New-Sincerity studies have set down in the last decade. The expert, on the other end, finds a precious contribution to the on-going discussion on the subject via an in-depth research into philosophy that hadn’t yet been undertaken in such an extensive and thorough manner. But most importantly, den Dulk's work resonates of passion. This monograph constitutes, rightfully so, the author's own existentialist engagement with his own field of study and with life in general… This is a very good book, probably the best I’ve read in Wallace studies. Existentialist Engagement in Wallace, Eggers and Foer will be of much interest to scholars of the so-called ‘New Sincerity,’ as well as to scholars operating at the increasingly popular intersection of literature and philosophy. ... Dulk’s book effectively and repeatedly demonstrates that a philosophical approach can be a productive way to deal with such explicitly philosophical writers as Wallace and less explicitly philosophical writers like Eggers and Foer. ... Dulk admits at the outset that a project like his ‘is always selective and can never be all-embracing’. Certainly, the exclusions of Dulk’s study do not prevent him from his stated task ‘to bring out the philosophical views implied in these novels’ by these authors. Nor do Dulk’s self-imposed limits keep him from making important contributions to larger critical and philosophical discussions. In this important philosophical study ... Allard den Dulk (Amsterdam University College) provides a timely contribution to the debates surrounding what comes ‘after’ postmodernism ... Den Dulk has provided a valuable contribution to Wallace Studies specifically. More generally, his book is an admirable, stoic defence of the traditional ‘function of literature’ ... that attempts to engage with reality and thus ‘realize a meaningful, human life’. What Den Dulk does very well with his particular existentialist framework, and with this particular trio of creative writers, is illustrate the movement between literature and philosophy as pursued in contemporary American fiction with great commitment and great flair. In so doing he illustrates ethical as well as existential promise, that 'the new sincerity' remains an opportunity for fiction and philosophy both. Because of den Dulk’s careful attention to philosophical influences, nuanced readings of how Wallace, Eggers, and Foer build from such influences to address existential struggles in the late twentieth century and early twenty-first century, and careful renderings of consistent literary thematic emphases on sincerity and community, his monograph will appeal to scholars invested in providing a more substantial philosophical basis for literature of the so-called ‘new sincerity’.